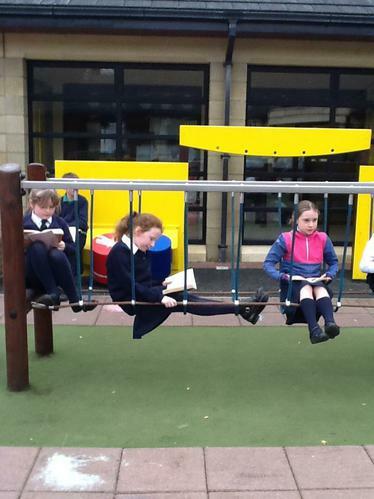 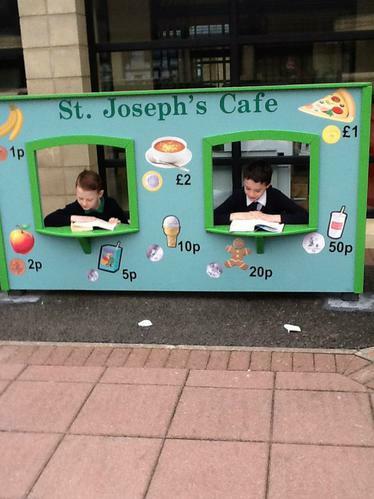 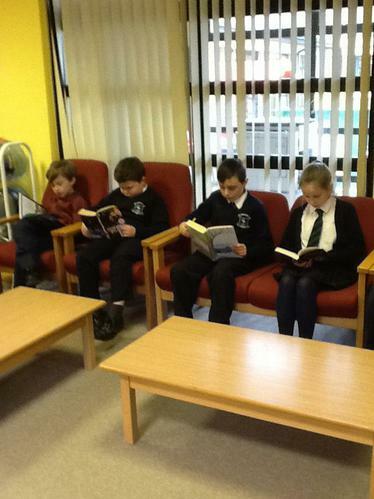 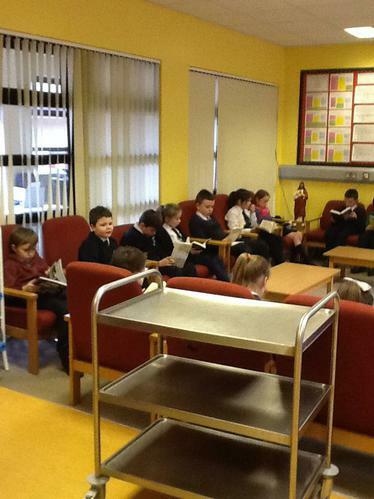 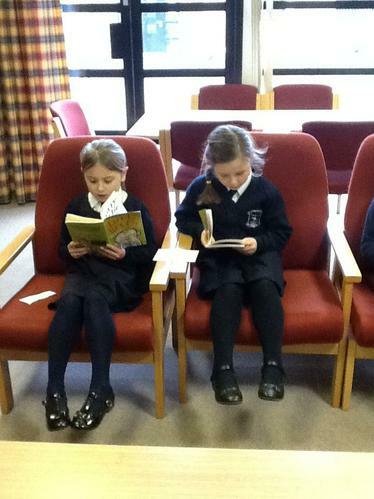 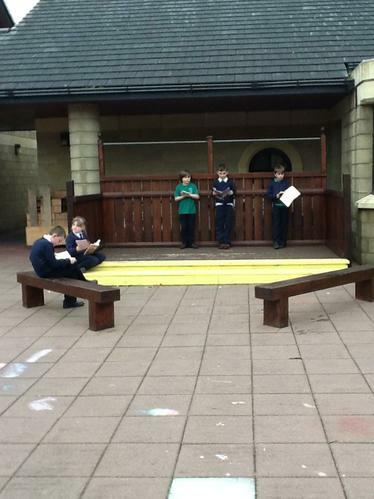 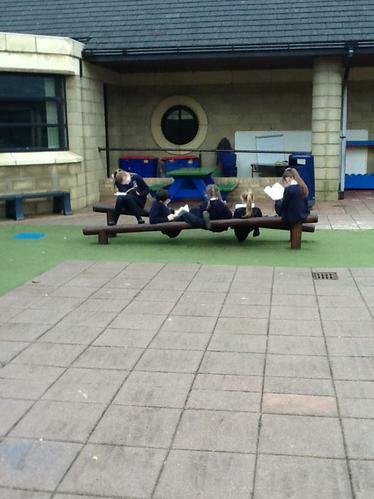 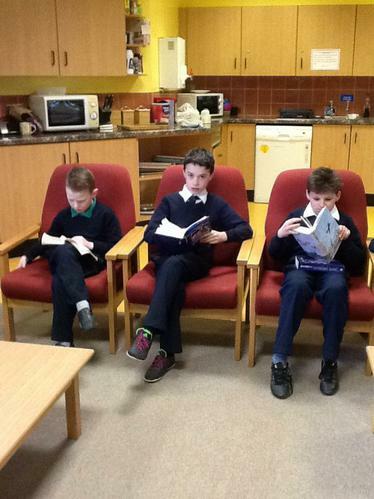 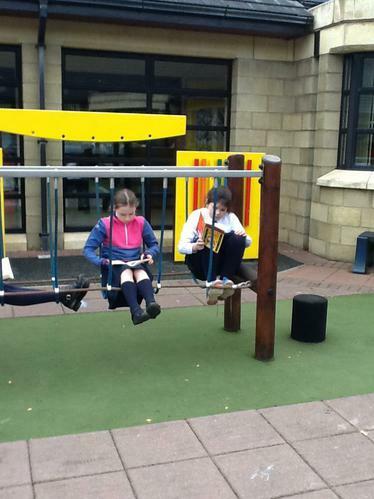 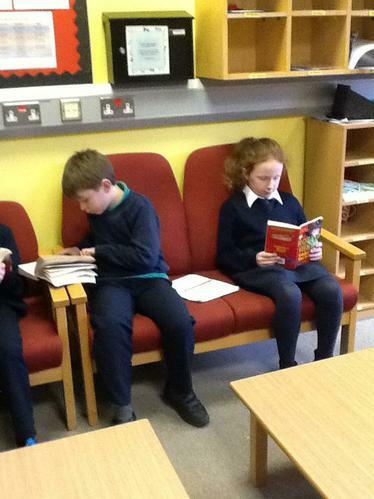 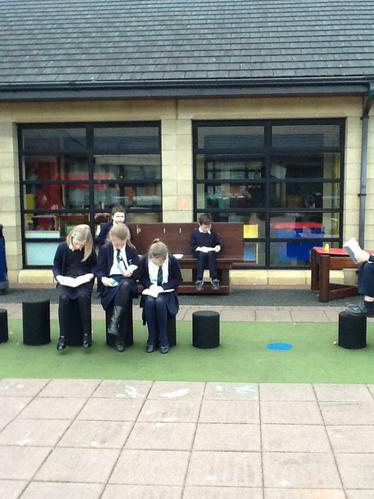 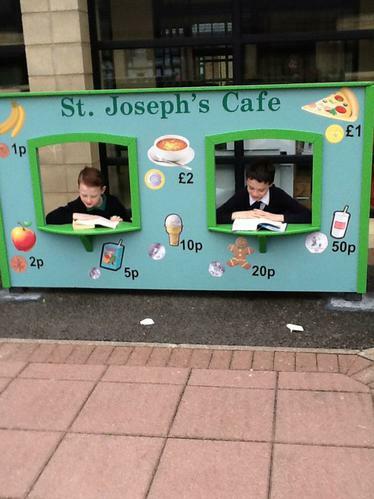 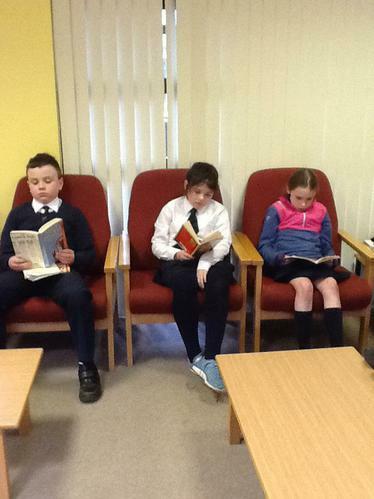 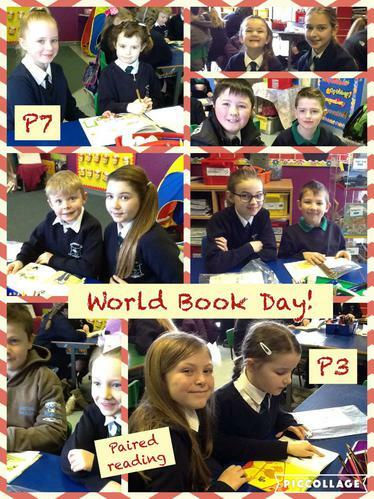 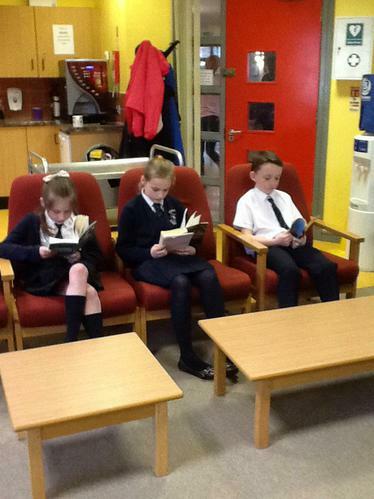 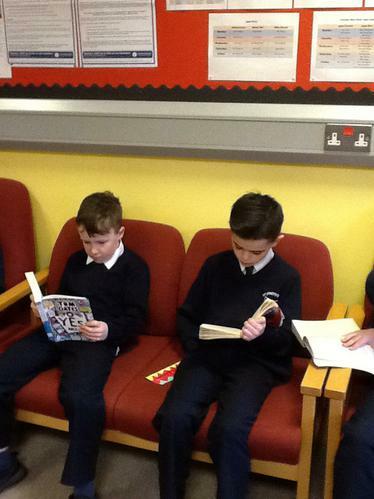 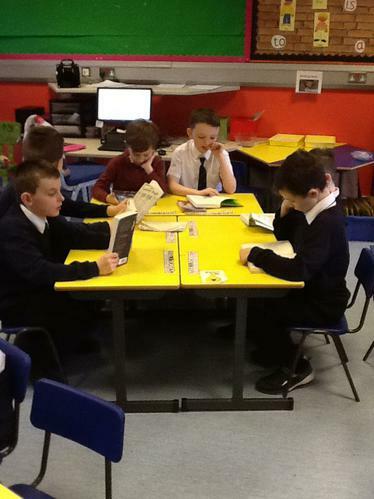 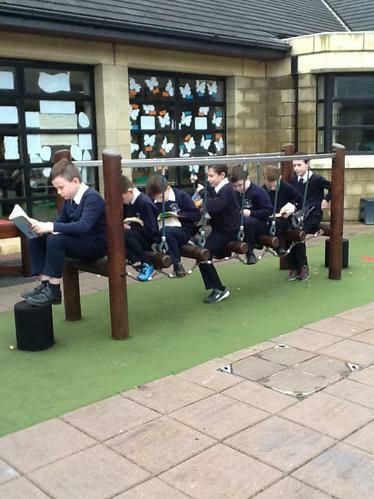 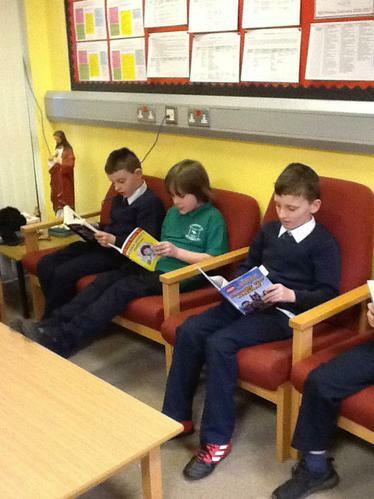 Our boys and girls celebrated World Book Day in a variety of ways. 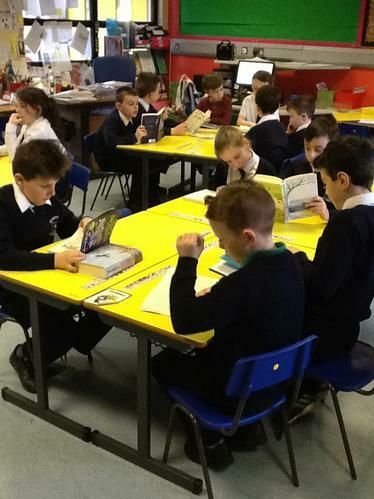 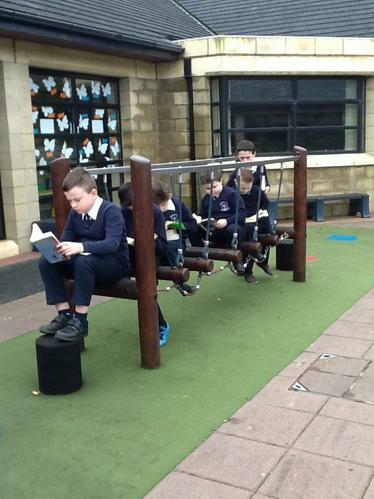 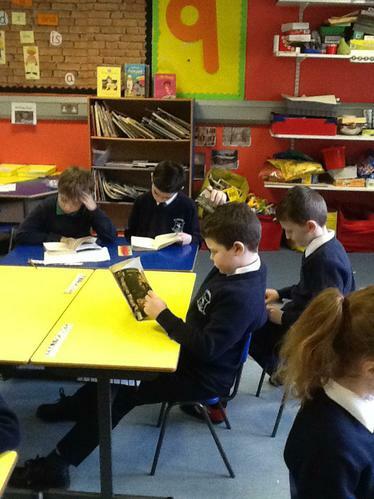 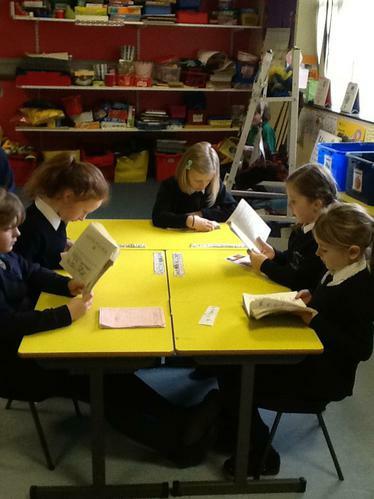 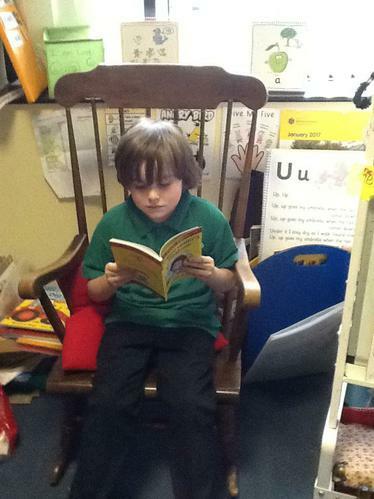 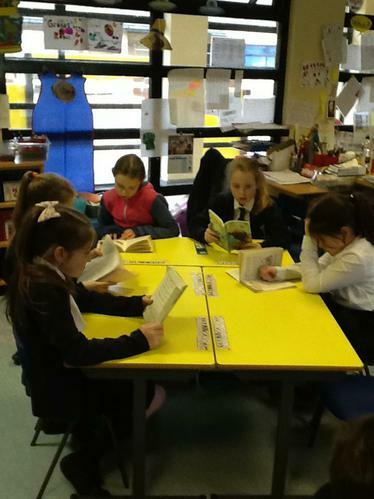 Our Nursery children brought a book with them to read, Years 1 & 2 took part in a Luck Dip Read, Year 3 and Year 7 took part in paired reading. 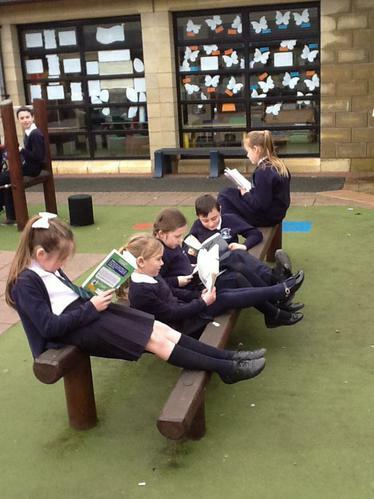 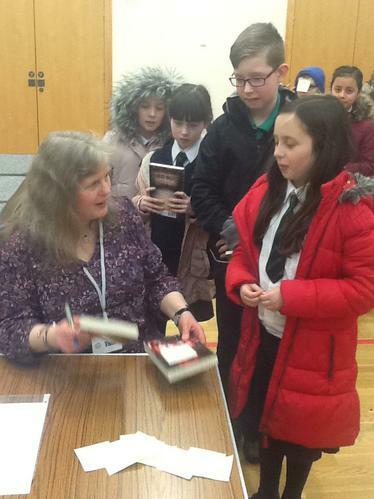 Year 4 had a read and relax time, Year 5 found fun places to read around our school and Year 6 got to meet the author Lari Don.